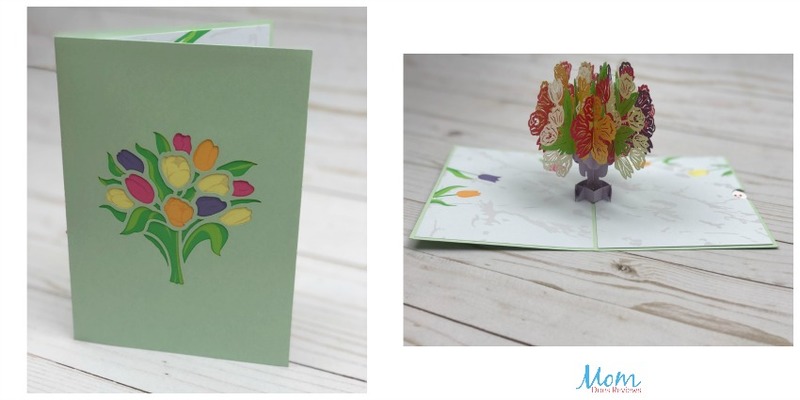 Lovepop Is Not Your Average Greeting Card! 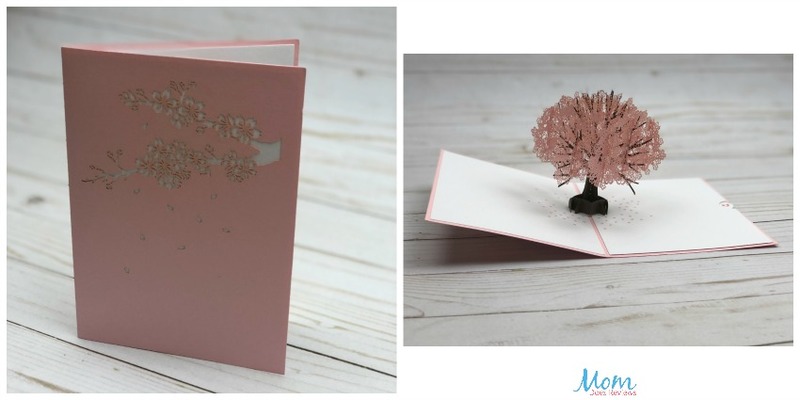 One way that I love to show someone that I care is by giving or sending them a card. Ever since I was a little girl, it’s one thing I have loved to do. My mom was always a card giver and she always encouraged me to do the same whether it was a birthday, get-well or thank you card. When I was younger I loved to make cards for my family, and I saw how much they enjoyed it and made me feel that much better about it! As I got older, I still love to give cards, but I feel like store bought ones are so impersonal and they all seem the same. I have been looking for something more unique and special. Something that won’t make it to the trash eventually. 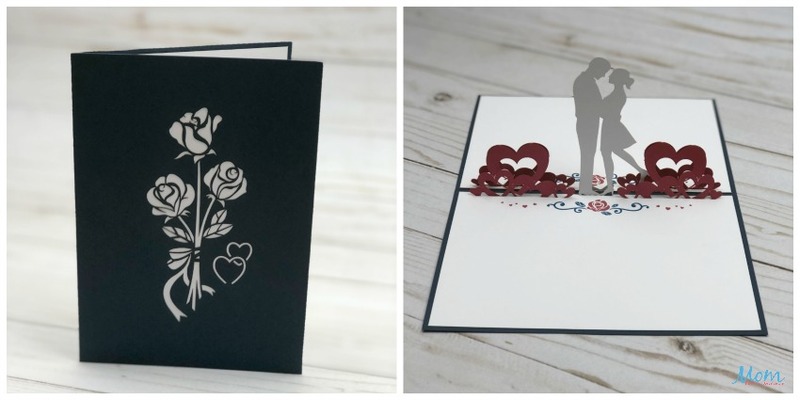 Lovepop offers 3D cards, more unique than you’ve ever seen. 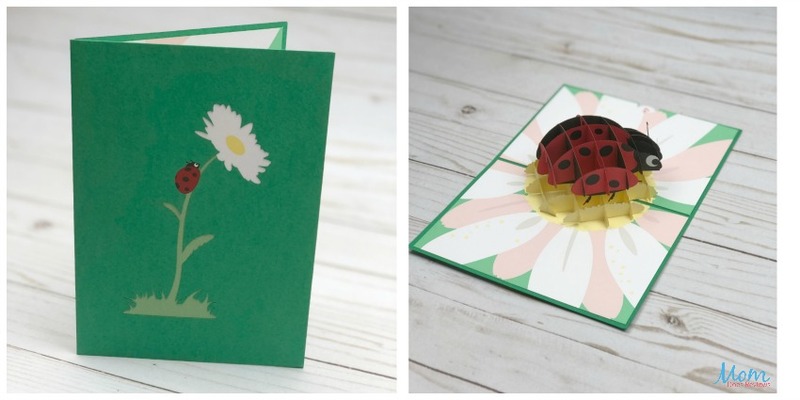 This is not your average greeting card. They are handcrafted cards designed my navel engineers with cutting edge technology and transformed into the Asian art form of sliceform kirigami. They offer a wide variety of designs for many different occasions. There is a little paper that slips out from the side for you to write whatever you want inside. Want to keep these cards on hand whenever you need them? Lovepop has you covered. Subscribe to get their cards monthly based on your needs and change it whenever you want. Also, if you’re in a hurry, they’ll send the card for you–skip the stamp and a trip to the store. Whether it’s a wedding or birthday, if you’re saying thanks (for not mentioning that thing that happened in Vegas) or celebrating (a co-worker’s compulsive love of cats), they’ve got you covered. To see all of the Lovepop collections, click here! When I first opened my cards from Lovepop, I was blown away. The detail, craftsmanship and uniqueness was simply amazing. I have never seen anything like it, and I knew this was just what I was looking for to give to my friends and loved ones in the future. They are sleek, fresh, and absolutely stunning. 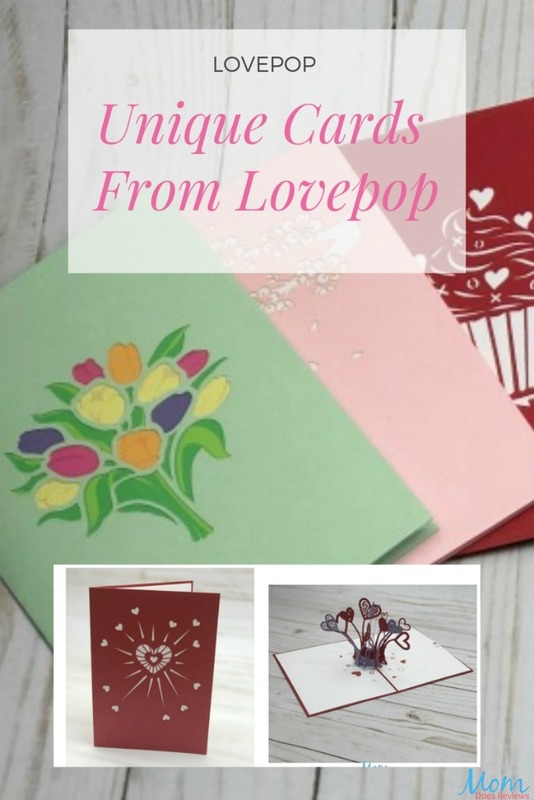 Lovepop cards are the kind of cards that you would keep forever. It’s more of a keepsake than a card. I literally just kept opening it so I can relive the magic in each card. 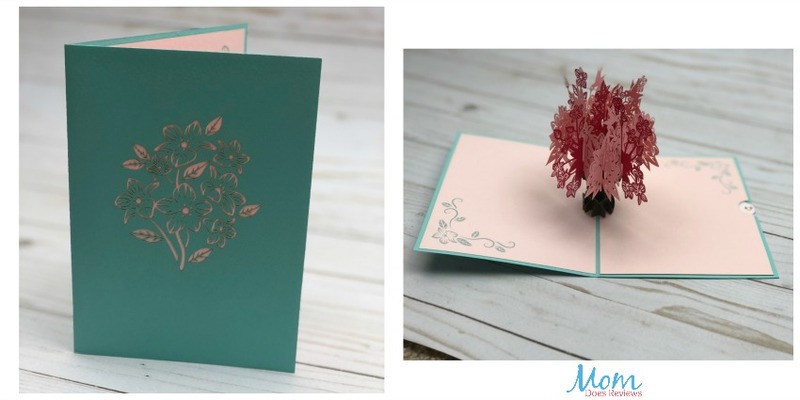 I love the option of writing my own message because the beauty of the card can represent whatever occasion you want, it doesn’t have to be occasion specific. 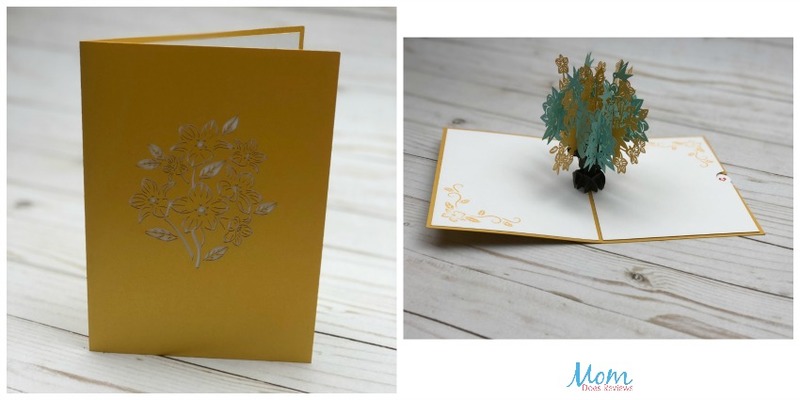 Are you looking to give a card that is something more than just the average drug-store greeting card? 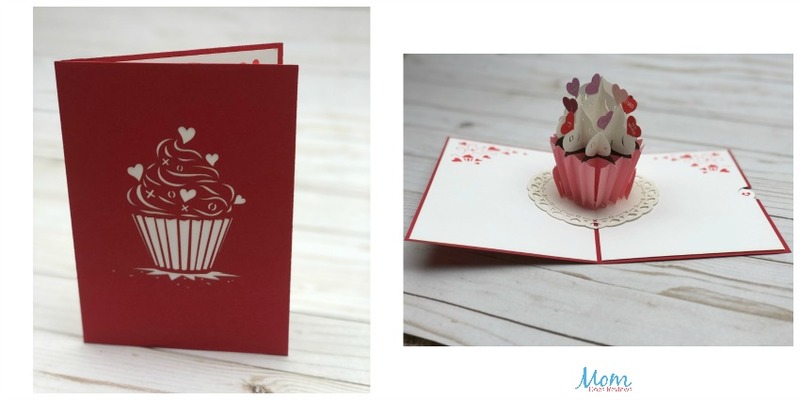 Lovepop cards will blow you away with their uniquely crafted designs. When you give a Lovepop card, seeing the look on the receivers face when they open it will be priceless! Receiving a card from someone is so special and thoughtful, but when you give a Lovepop card, you’re giving the gift of magic! Which card do you love the best? For more information about Lovepop, click here! 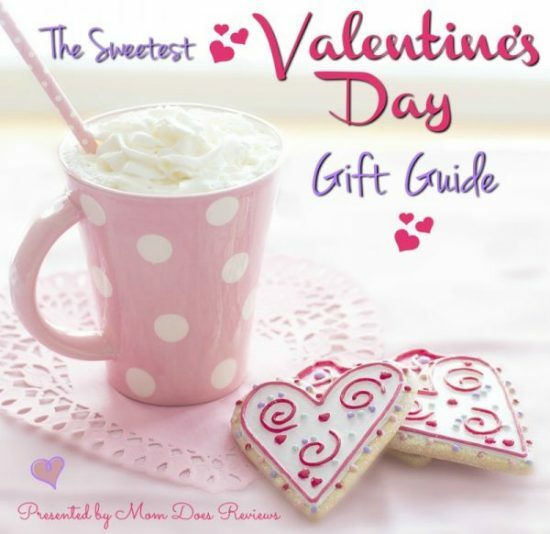 You can find Lovepop on our 2019 Valentine’s Day Gift Guide!